Created by illustrator Felicita Sala, this warming apple crumble recipe is the perfect accompaniment to the real thing. 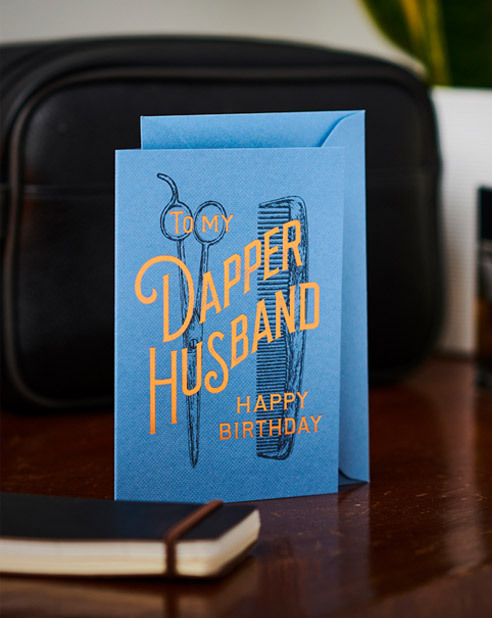 With instructions on the back, you could pair this card with the real thing to give to someone special. Part of our Recipe For Love series.